It won’t be wrong to say that love knows no boundaries. 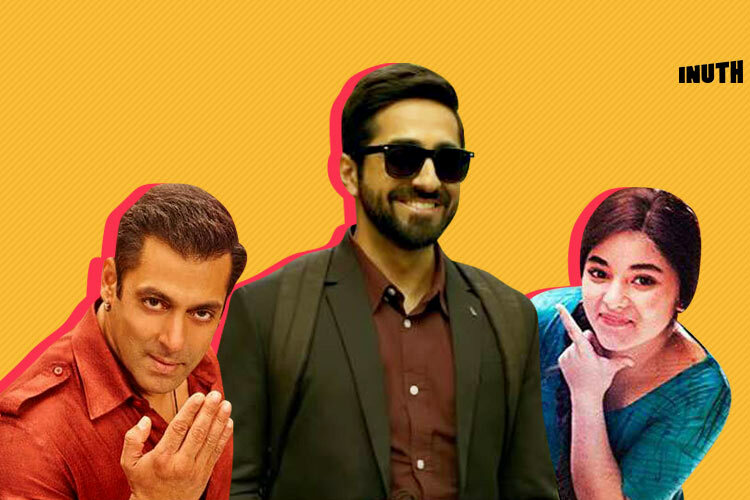 From veteran actress Sridevi to Kalki Koechlin, there are Bollywood celebrities who got married to their directors. 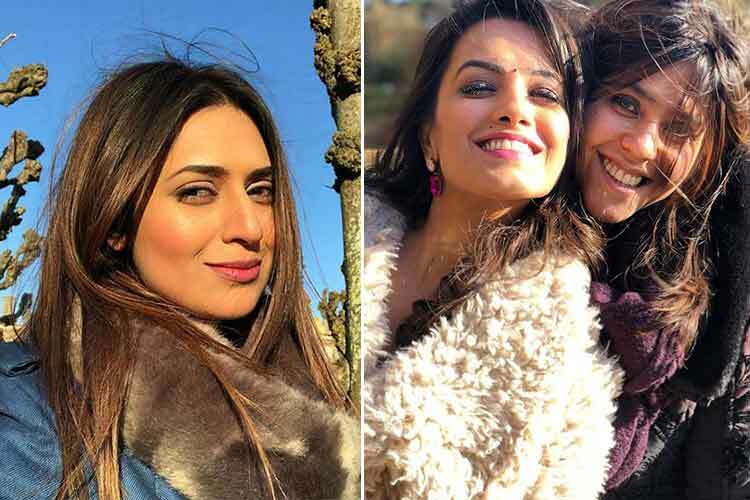 Actresses like Rani Mukerji, Udita Goswami, Bindiya Goswami and Baahubali fame Ramya Krishnan also found their love in filmmakers. 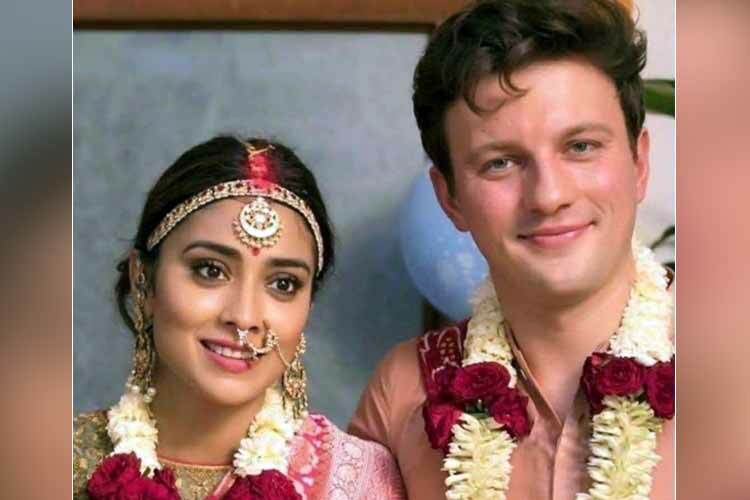 Let’s take a look at 1o famous celebrity who got married to directors and producers. 1- Sridevi: Known as one of the leading ladies of Hindi film industry, Sridevi got married to her film Solva Sawan’s producer Boney Kapoor. She tied the knot in 1996. Boney was previously married to Mona Kapoor with whom he has two children, Arjun Kapoor and Anshula Kapoor. 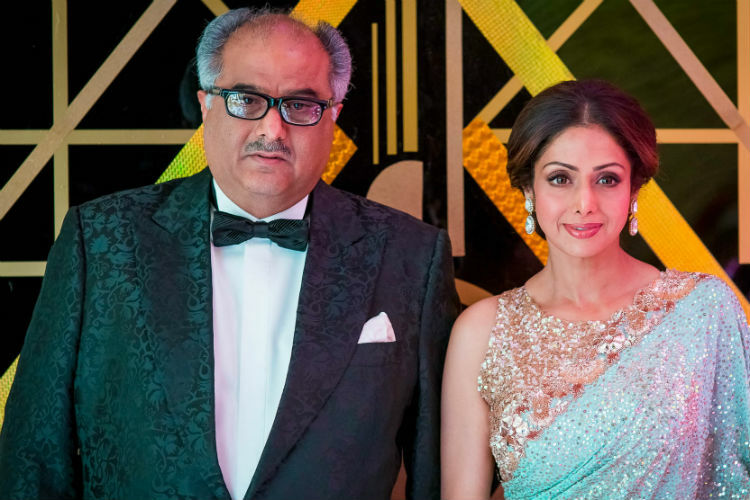 Earlier, it was reported that Sridevi was not in favour to marry Boney as he was already married but the way Boney supported Sridevi personally and professionally, the actress fell in love with him and finally got married. 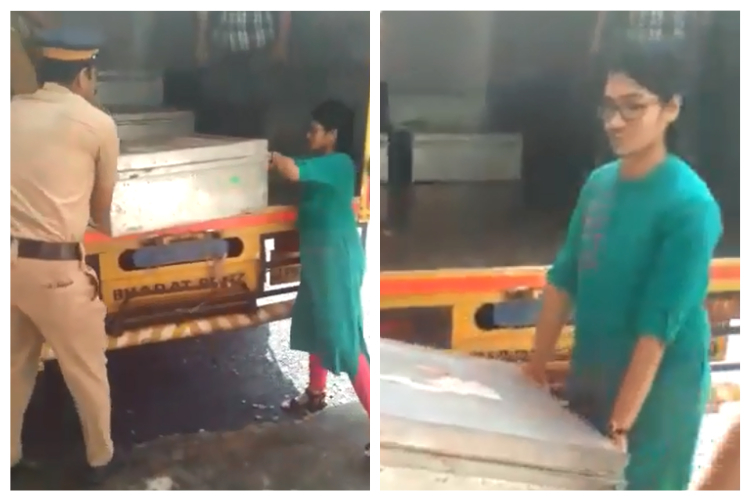 2-Ramya Krishnan- Baahubali fame Ramya Krishnan married to director Krishna Vamsi. She met Krishna on sets of her film Chandralekha in 1998, love blossomed between them and the two got married in 2003. Apart from her South films, Ramya has also worked with Shah Rukh Khan in Chahat. 3- Dipti Naval- Dipti tied the knot with filmmaker Prakash Jha. The duo met on the sets of Hip Hip Hurray in 1984. Dipti was the female lead of the film. 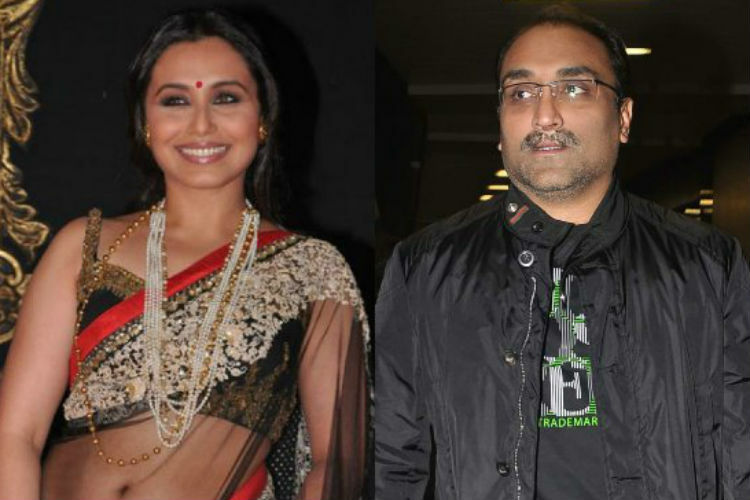 4-Rani Mukerji- After dating Aditya Chopra for sometime, the actress got married in 2014 in Italy. Together they have a daughter Adira. Before marrying Aditya, the actress was also rumoured to be dating many Bollywood actors. 5- Kalki Koechlin- Known for her powerful performances in films like Margarita, with a Straw and Shaitan, Kalki got married to filmmaker Anurag Kashyap in 2011. The duo dated each other for more than a year before getting hitched. 6- Udita Goswami- After taking the Hindi film industry by storm with her bold roles in films including Paap and Zeher, the actress got married to director Mohit Suri. 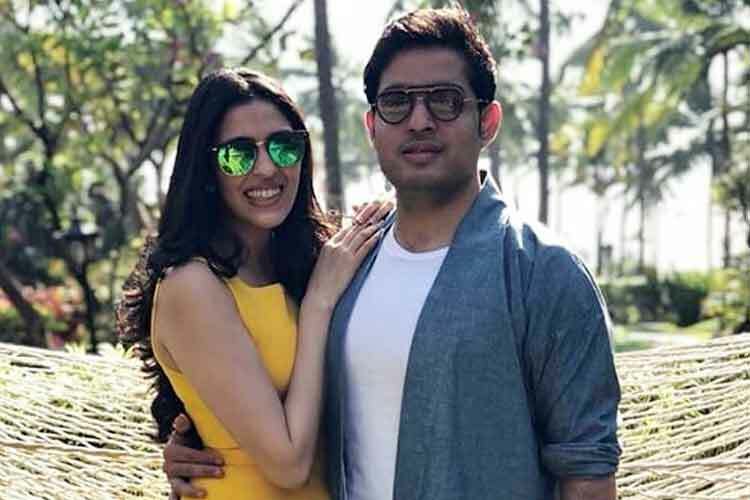 She got married to the Aashiqui 2 fame Mohit in 2013. 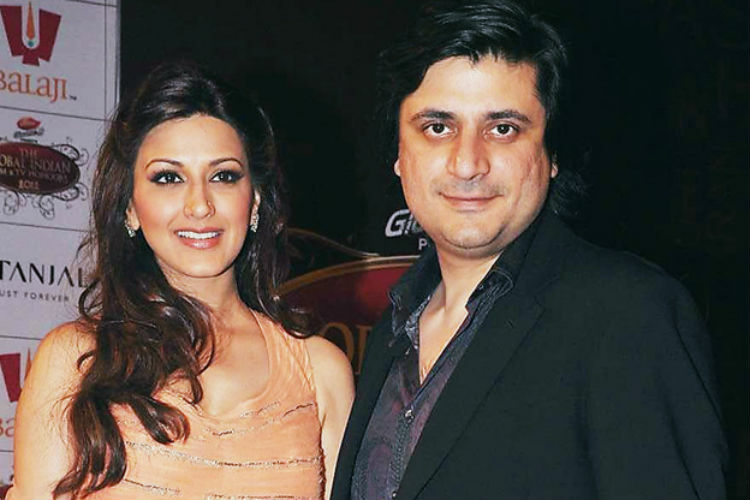 7- Sonali Bendre– Met on the sets of Naraaj in 1994, actress Sonali Bendre found her love in filmmaker Goldie Behl. 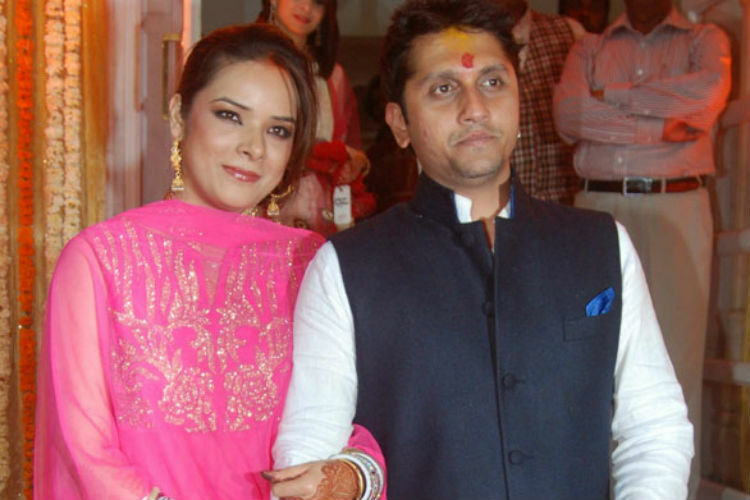 The actress, who worked in Bahl’s Angarey got married in 2002. 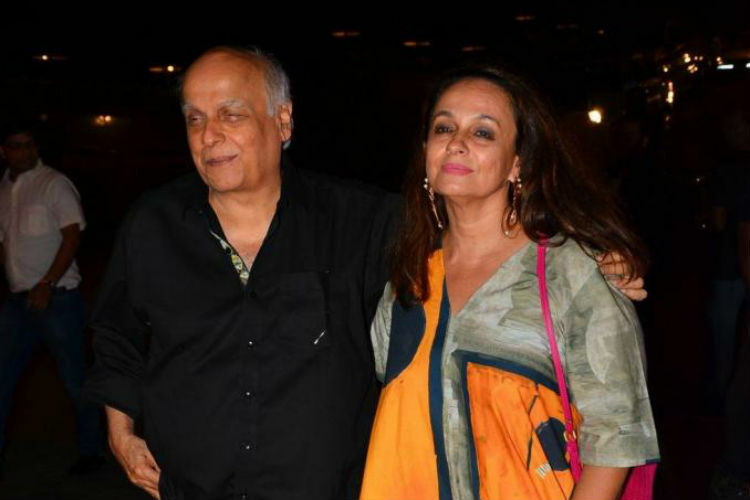 8-Soni Razdan- The veteran actress got married to filmmaker Mahesh Bhatt in 1986. She also worked for Bhatt’s popular film Saaransh. 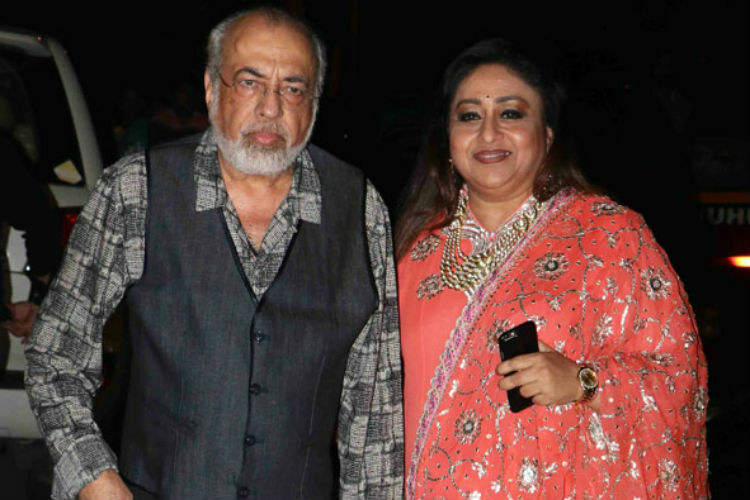 Soni is Mahesh Bhatt’s second wife. Soni made her Bollywood debut in 1981 with 36 Churangi Lane. Together they have two daughters Alia Bhatt and Shaheen Bhatt. 9- Bindiya Goswami- Born on 8 August 1961, Bindiya is a former Bollywood actress. She acted in Hindi films from the late 1970s to early 1980s. Earlier married to Vinod Mehra, the actress met filmmaker JP Dutta on the sets of Sarhad in 1976. 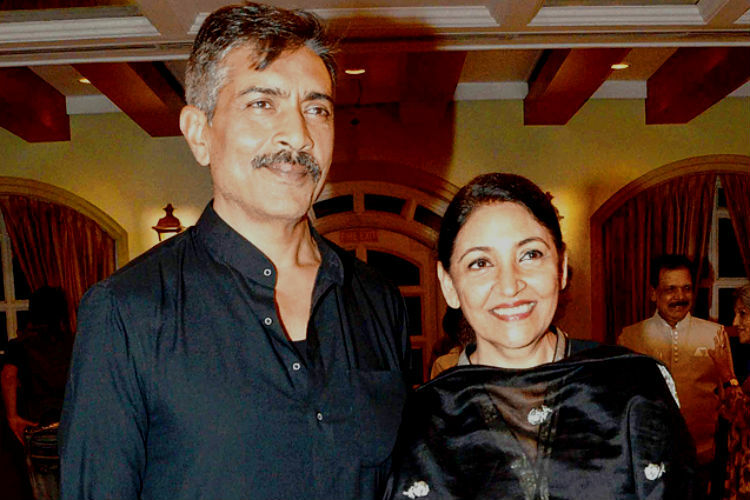 Bindiya, who got divorced with Vinod after 4 years of their marriage later married to JP Dutta in 1985. 10- Shefali Shah- Shefali made her debut with Ram Gopal Varma’s Rangeela in 1995. 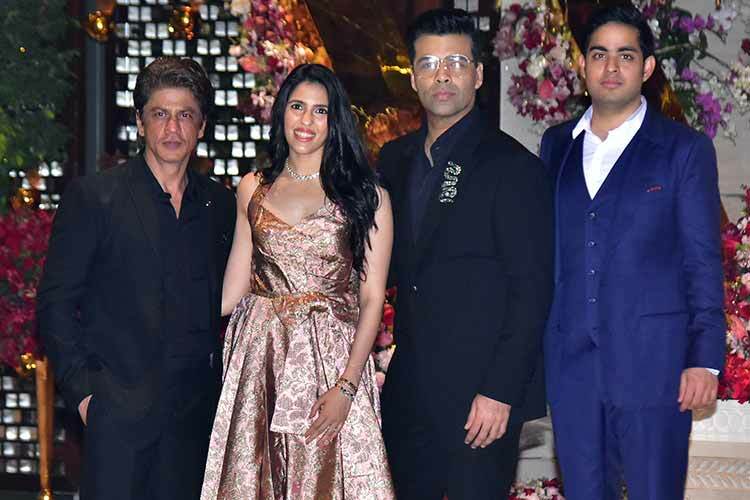 Shah was married to television actor Harsh Chhaya in 1997. 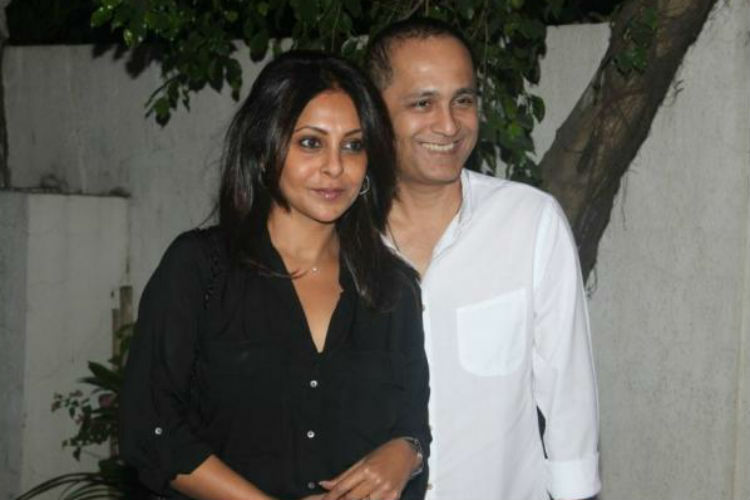 After their divorce, she married director Vipul Amrutlal Shah. She has two sons with Shah. Shefali and Vipul came closer with each other on the sets of Dariya.